For most of my life, I’ve struggled to quantify what constitutes an enticing interface. There are certain basic aims from which you can take your pick - intuitiveness, attractiveness, clarity, simplicity, consistency, and more - but those are general guidelines. I’ve had trouble defining what an enticing interface is for me. Whatever progress I’d made was very nearly reset by the advent of the iPhone, and touch-screen devices generally. With the arrival of the iPad, however, I’ve noticed an increasingly-prevalent UX aesthetic that I think gets close to the natural role of these devices in our lives - or at least in mine. I’ve already written about my aesthetic preferences, and they strongly inform my preferences in software. I’ll begin by briefly touching on my perception of the ethos and design genetics of the three major mobile operating systems we have today. Apple’s iOS is already the father, if not quite the grandfather, of modern user experiences for mobile touch-screen devices. 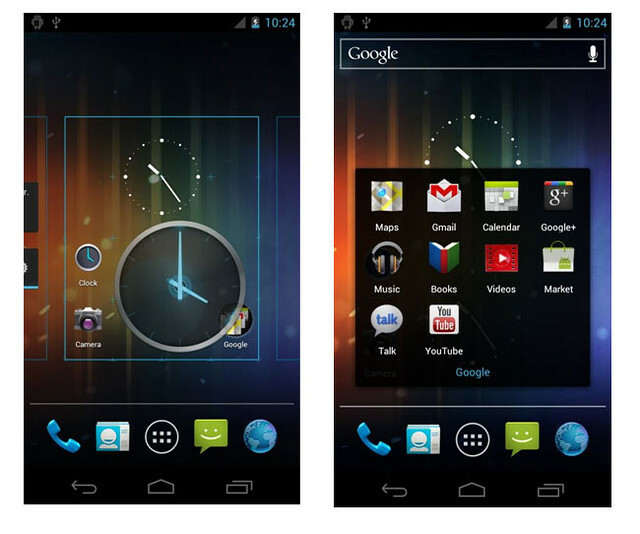 Its primary interface is bright and hierarchical, and fundamentally functional and single-screen based. iOS is ruthlessly designed to be a touch-screen experience; it willingly broke with existing desktop UI concepts inasmuch as it made sense to do so. So far, so good. When you use iOS for more than a few minutes, though, and particularly on the iPad, you see that its aesthetic is absolutely rooted in skeuomorphism (the practice of adding design elements that make a new thing nevertheless look familiar, and similar to an older, existing thing). 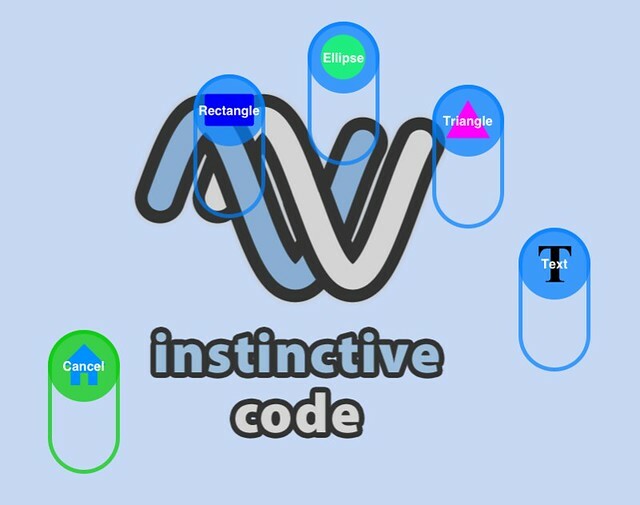 It makes virtual things into physical things, transforming the device’s physical identity depending on the frontmost app. It’s an unashamedly visceral user experience, lavishly so. iOS prefers to make devices into digital analogues (if you’ll pardon the term) of real-world machines or processes. It’s metaphorical, physically imitative and embellished, and there’s a concrete one-to-one relationship between the device and whichever screen it’s showing at the time. iOS provides hand-sized (or magazine-sized) experiences, designed to comfort you as much as possible, and to coax you into transplanting your natural affinity and affection for physical interfaces, onto your iPhone or iPad. This has proved remarkably successful, and it’s difficult to argue with the approach except on grounds of personal taste. 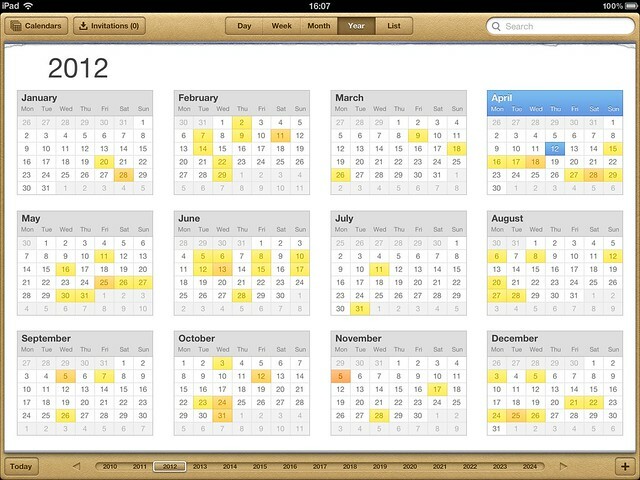 The Metro user interface style could scarcely be more different from iOS. Where iOS aims to create “soft hardware”, Metro is the pinnacle of information asceticism. 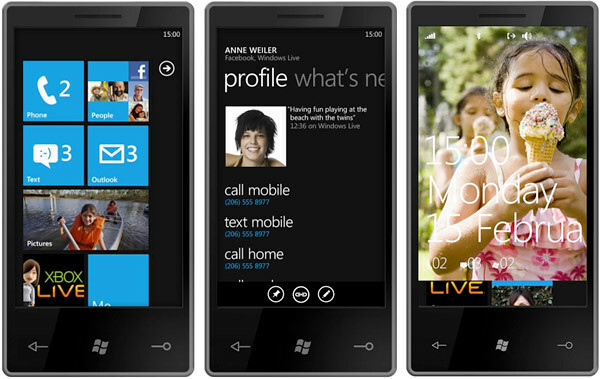 Windows Phone is a, well, window onto an information space. The UX is designed to make the device itself invisible, rather than to change the device’s identity. It’s not quite minimalist, though; it’s more like finding yourself living inside an infographic. The presentation is flat and high-contrast, but there’s little that’s familiar in the surroundings. It eschews skeuomorphism utterly. It’s hip, razor-edged and as modern as it can be without surrendering to the whims of futurism. It’s almost perfectly digital, and is focused on information and content above all. Metro presents the device as little more than a viewport into a digital information space - indeed, the idea is immediately shown to the user via the concept of the horizontally moving viewport. If there’s a current mobile user experience that should most appeal to Star Trek’s LCARS apologists like myself, then it’s surely Metro rather than iOS. Android, to my eye, lives somewhere between the desktop and iOS, in terms of embracing the promise of touch-screen devices and task-centric computing. It’s much more cemented in traditional concepts of “software”, and its user experience frequently betrays the “geek tinkerer” design mindset. It’s widget-y and button-y and icon-y. It’s configuration-exposing and panel-centric (rather than iOS’ app-centric or Metro’s content-centric approaches). 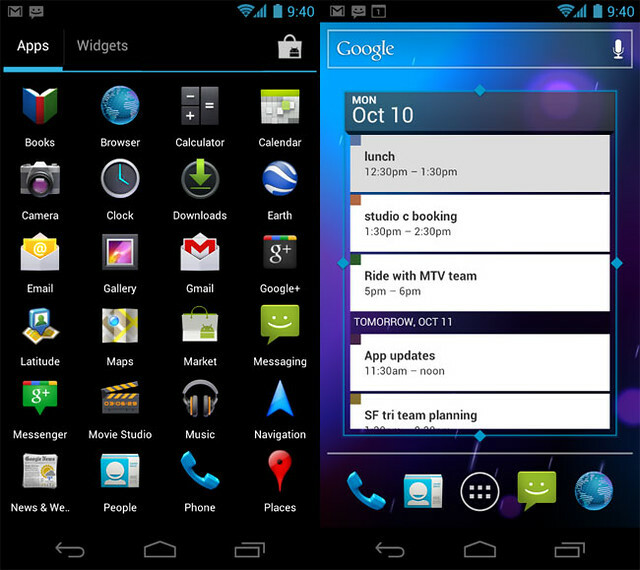 It’s more of a desktop UI in overall aesthetic, with necessary adaptions for touch-screen and mobile-sized devices. That’s fine, and a legitimate approach, but it’s not radical and it isn’t going to set the world on fire. It feels like Android has never drifted particularly far from the UI themes we’ve used for years on our Nokias and Sony Ericssons and Motorolas, which have now likely been consigned to the museum of history. 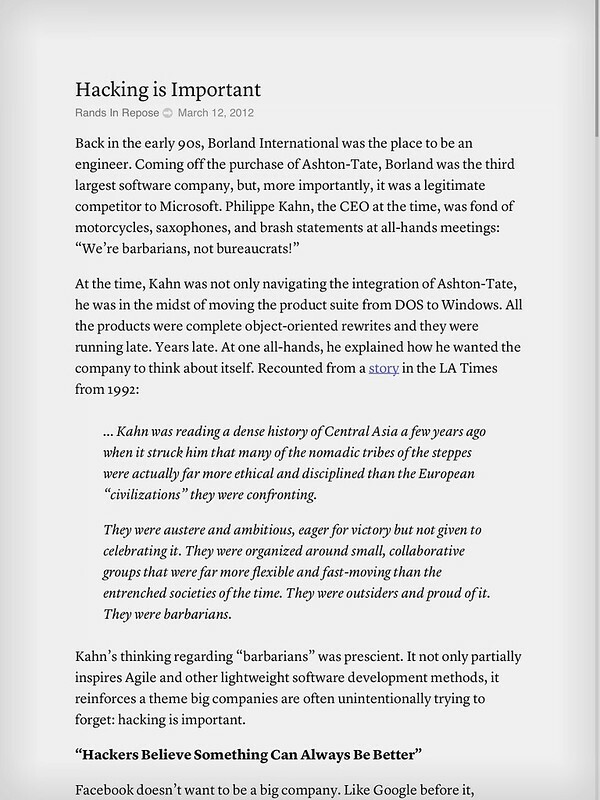 The destructive and user-hostile fragmentation of its user experience is also of sad note. I’ve noticed something about the apps I tend to fall passionately in love with (on iOS, in my case), and I was intrigued to notice that they’re often the most divergent from the usual iOS interface style of glossy, tangible, comfortable, explicitly touch-inviting designs. Just over a year and a half ago, I put together a UX experiment called Finger Tools, which proposed that in canvas-like applications, the fingers of your hands could provide tool-selection without needing a permanent user interface presence like a toolbar. It was compelling to use, and gave a strong sense of direct interaction. I found myself thinking of it again recently when using Clear, a to-do list app for the iPhone, whose novel UI eschews on-screen controls in favour of a completely gesture-based interface. It’s here that I have to offer a confession: I don’t like Clear. I acknowledge the achievement and its success, but to my mind it’s almost the opposite of what I like to see in apps. For one thing, it’s garish, and I find it very difficult to equate shouty visuals with elegance of interaction. The deeper issue is that it eschews controls on principle and as a primary design goal, rather than based on what’s best for the user. I’ve had several conversations about Clear, and in every case someone has mentioned that they don’t find it discoverable, or that they make errors when performing pinching gestures, or some other frustrating thing. 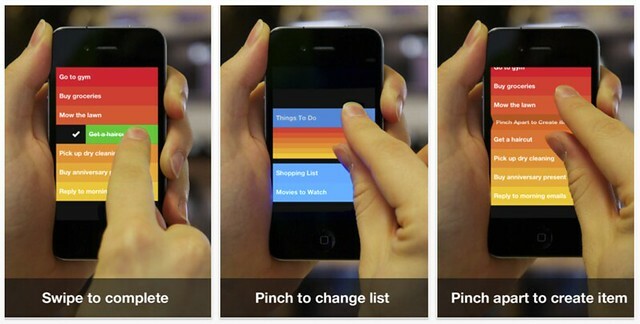 Gestures, like anything else, aren’t a panacea - they are not automatically or inherently better than visible UI. Only good gestures are good - in that only those which add to the user experience in some way should be considered beneficial. Gestures for their own sake are a demo, not a design. Clear is a nice app (give it a try for yourself, and see how you feel about it), but it’s not for me. There’s something very frictional and forceful about gratuitous non-interfaces, and even (dare I say) something that’s contrary to the core attraction of a touch-screen device. A quiet, aesthetically pleasing, breathable, layout-conscious treatment of information, where functionality is as implicit as reasonably possible, and where interface is minimised rather than either celebrated or avoided. Information presented beautifully, with a print-like attention to readability and attractiveness. Not obviously “software”, in the sense of a dated, legacy, widget-heavy, desktop-era design aesthetic. Neither too lifelike (saturated with gloss), nor too ‘digital’ or artificial (stark, rarified and electronic). Virtual enhancements where useful, but not so as to compromise the design. Make interaction cues subtle and quiet, without being obscure. Displaying a core ethos of tactile surfaces, with judicious digital adornments. There’s a natural tension-point between the (traditional, comfortable) physical world and the (new, powerful) digital worlds, and current touch-screen interfaces are gleefully oscillating around it rather than trying to pinpoint and reach it. We’re still working out what these devices mean to us and how they fit into our lives, but it seems evident to me that their primary attraction isn’t that they’re new per se, but rather that they’re a far more enjoyable, usable, flexible, contextualisable version of computing interfaces that are more natural citizens of the real world that we inhabit. Correspondingly, it seems foolhardy to focus only on the device’s software alone, rather than its role as a physical, interactive object used by humans. Much of iOS’ aesthetic can seem twee and even occasionally juvenile and over-designed, whereas Metro turns a device into some kind of rip in the fabric of reality, peeking into the Data Domain behind. Both are attractive and usable in their own ways, but they’re both also demanding, vocal and inelegant in other ways. An iPad app that’s had a lot of press lately, and which is reasonably well-aligned with the concept of Augmented Paper is the delightfully descriptively-titled Paper. 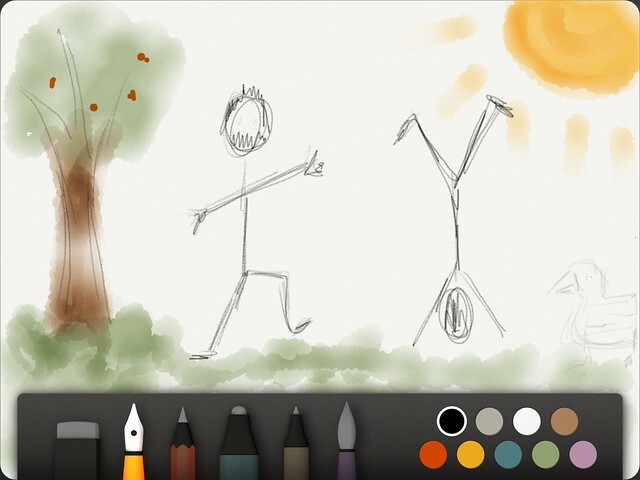 It’s a drawing app that aims to put content and creativity in front of the need for interface, and is moderately successful in doing so. It has some rough edges both technically (laggy input) and in terms of UX (the unnecessarily constrained and poorly-mapped Undo unwinding interface), but it does provide a flash of insight into how undemandingly elegant a software interface can be. For me, both the gold standard and the most conflicted, poorly-executed Augmented Paper interfaces can be found in text-based applications: digital publishing. The publishing industry understands that there’s something utterly compelling about the size, weight, form factor and psychological appeal of tablet devices that fires many of the same neurons as a beautifully-produced magazine or newspaper. That same industry also has a very difficult time distilling their best paper experiences and working out how to capitalise on virtual versions of them. It’s still software. It’s still interactive, and malleable, and connected. But it’s beautiful, and the interface isn’t in the way of the experience. It’s redolent of freshly-printed sheets from a laser printer, and is a wonderfully tactile, quiet and comforting thing to look at. 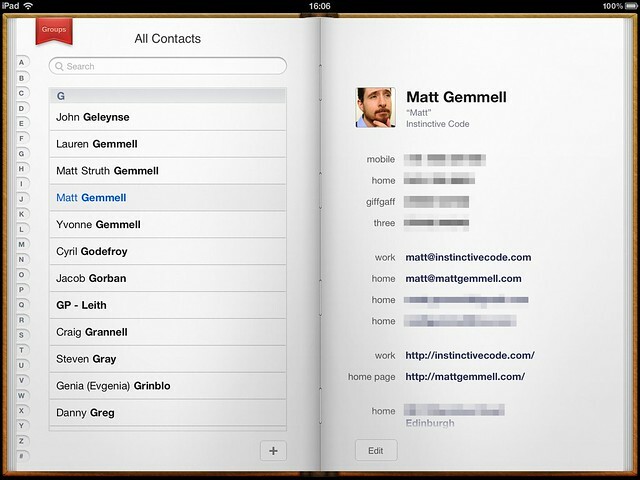 That’s not to say, of course, that quietness has to be the hallmark of well-designed iPad experiences. It’s indeed possible to have all that we enjoy from a magazine (rather than Instapaper’s more newspaper-like aesthetic) in an electronic form. Instead of the more usual dumb PDF, Tap! Magazine (disclosure: I write the Dev Zone section of it each month, but I’m not responsible for the app itself) is a first-class digital citizen, which is actually created on an iPad too. The text is genuine, and OS-rendered. It’s not a PDF. You can resize it as you like, and have it read to you. The text pane is scrollable, without requiring scrolling the entire page. The screenshot is actually a video, in this case of gameplay. 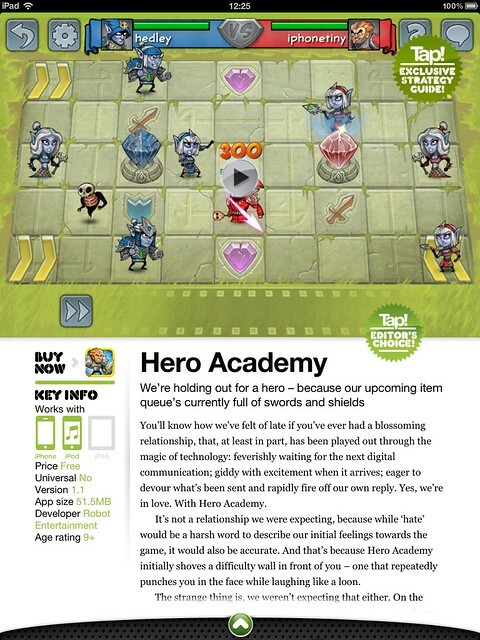 It can be flipped over via the Strategy Guide annotation to see further content. The app icon is an appropriate link to the App Store. It’s not a digital copy of what’s in print; instead, it’s something designed for digital, without sacrificing the benefits (in this case, clear presentation of information, and a fanatical devotion to page-layout) of the print world. 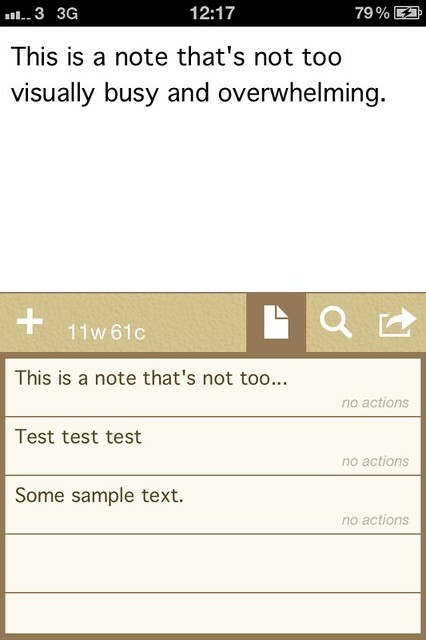 I found another example just a few days ago, in the form of (yet another) note-taking app. 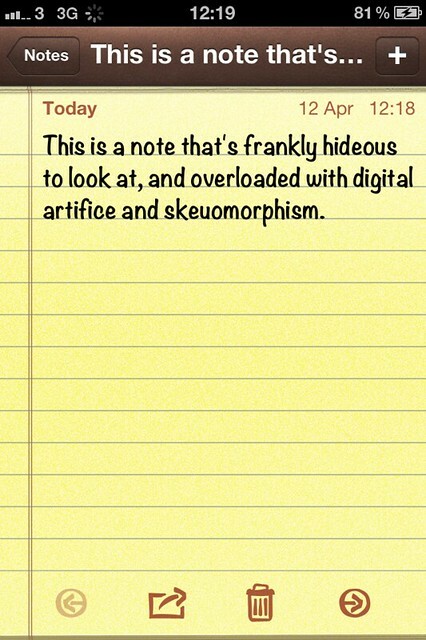 Previously, I’d been using - and hating - the built-in Notes app, which reeks of cheesy mimicry. You can (now) change the typeface to something less whimsical, but that’s an admission of fault rather than an improvement. Compare it to something that’s been designed for experience, rather than for similarity: Drafts for iPhone. Drafts doesn’t try to be a legal pad. 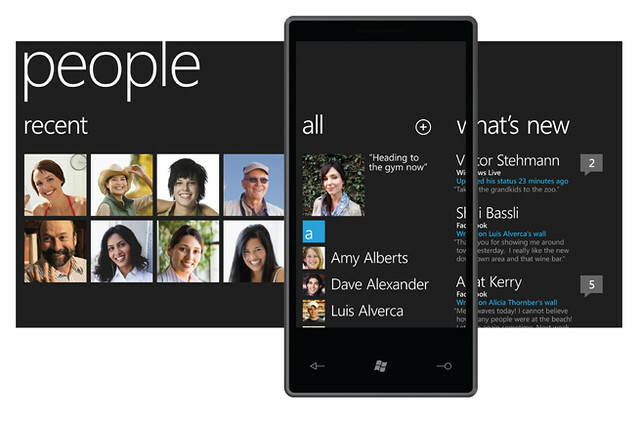 What it does do is try to let you enter text as simply, elegantly and quickly as possible. It succeeds, and it’s a far less stressful app to jot notes into for that reason. Augmented Paper doesn’t always have to be about paper, of course. Sometimes it’s just about something that has a physical analogue, and is enhanced subtly and oh so very carefully with interactivity and information. One of my favourite examples is the virtual version of a dedicated weather station, Magical Weather. It’s quiet, unassuming and beautiful. 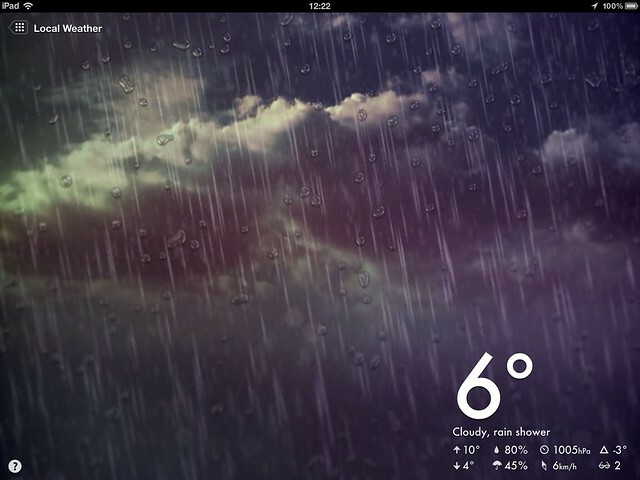 The weather is animated, the transitions are smooth, and it puts graspable information at the forefront of its design. It’s not paper per se, but it’s a human-centric experience that complements the device. Augmented Paper is a tricky thing to pin down. It’s fine to show examples of apps that I feel fit with the ethos and aesthetic, but it’s another thing entirely to work out how to achieve that same feel with an arbitrary app. For me, software experiences that feel like Augmented Paper are those that second-guess our (developers’) natural tendency to put functionality first, or to think of our apps as software. Apps are only incidentally software; software is an implementation detail. Instead, apps are experiences. Design an experience. Make it as beautiful - and as emotionally resonant - as it can possibly be. Then adorn the core experience and content with only as much functionality as is absolutely necessary. Functionality - and software-based thinking in general - is like seasoning. A little is an enhancement; any more destroys the flavour, subsumes the artistry of the chef, and may well be bad for you. These new classes of devices, so immediately personal and portable and tactile, aren’t desktop-era shrines demanding incantation and prostration. They’re empowering extensions to our real, actual lives - and that’s a profound thing. They take what was once prosaic or mundane, and give us just a taste of superpowers. They’re augmentations, and they should be beautiful. 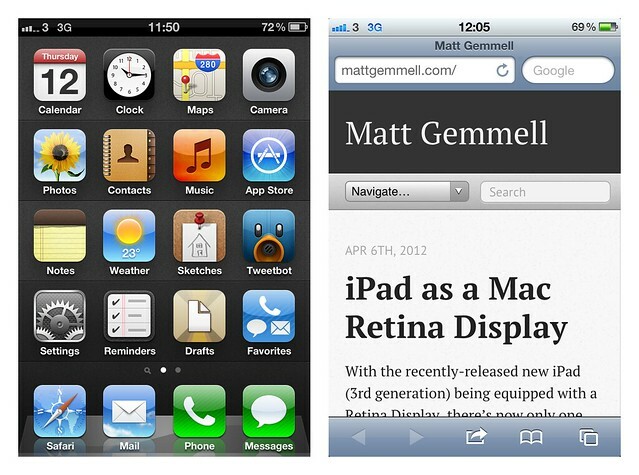 You should follow me (@mattgemmell) on Twitter.